The next best thing to visiting the Barnyard and Carriage House is to take a virtual tour of one the most unique American restaurants in Totowa. Here we showcase some of our best features including our patio and our newest room the Grand Room. 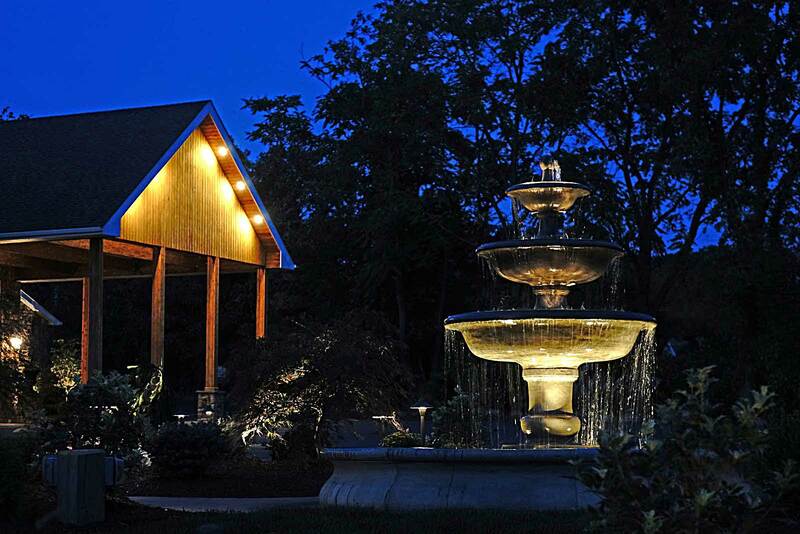 You can see from the patio that our grounds are truly spectacular and provide a great background to your outdoor meal at one of the most interesting American restaurants Totowa NJ has to offer. We are more than just one of the best Totowa NJ American restaurants, however. We are also one of the best catering facilities, perfect for your wedding, birthday, or any other event. Our banquet facility here is just one option for such an event and can be the perfect setting for you and your guests.